The University of Southern California is expanding yet again, thanks in part to a recent $10 million gift from USC Trustee Malcolm Currie and his wife, Barbara. 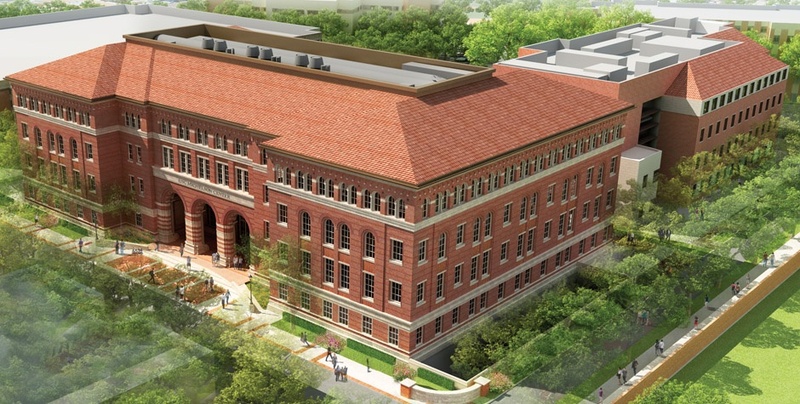 The gift will help support the Keck School of Medicine of USC, as well as construction of the new USC Michelson Center for Convergent Bioscience. 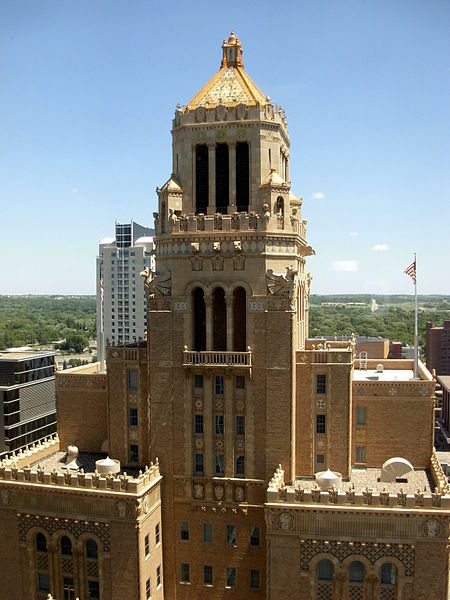 The Mayo Clinic is one of the most well-known research and treatment centers in the world. With facilities in Arizona, Minnesota, and Florida, the Mayo Clinic receives millions of dollars in funding each year, performs cutting edge research and clinical trials, and sees more than one million patients each year. It used to be, once upon a time, that the northwest corner of the UC Berkeley campus was a bit sleepy, bordering as it did an older downtown that hadn't yet been revitalized. 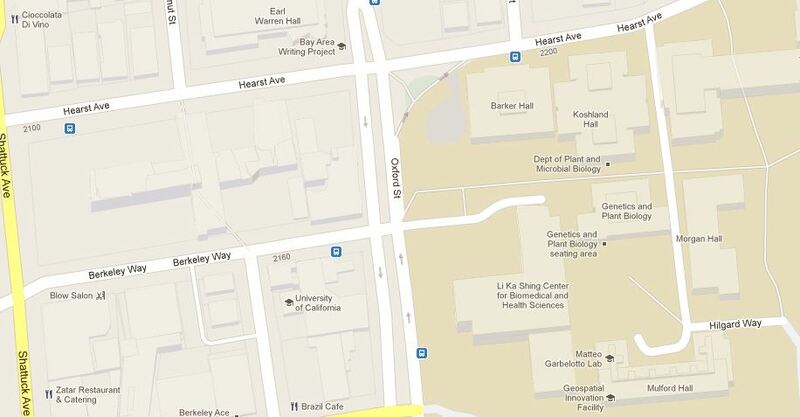 The important buildings on campus were located more centrally, or along the busy southside, or up in the hills. In the year 2012 all that has changed, and not one but two important life science lab buildings have been completed and opened their doors in the past year along Oxford Street, built to mesh comfortably with the now-fashionable and vibrant Downtown Berkeley scene at their doorsteps and to contribute to a growing life science research hub in that campus corner. Construction of an exciting new research facility was recently announced for the University of Illinois at Chicago. 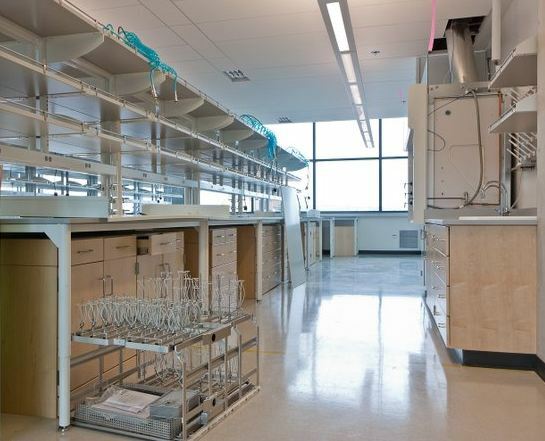 According to a UIC news article, Illinois Governor Quinn declared the commencement of the Advanced Chemical Technology Building (ACTB), which will house researchers from chemistry, biology, and physics. The driving idea behind the building is to foster connections between the three broad fields to focus on specific fields like immunology, orthopedics, tumor growth, and nanoscience. 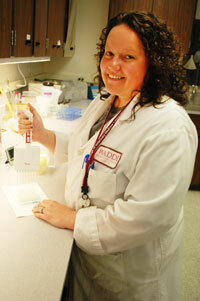 The Washington Animal Disease Diagnostic Laboratory (WADDL) within the College of Veterinary Medicine at Washington State University in Pullman is one of an elite group of veterinary facilities that use sophisticated molecular tools to diagnose disease, with labs for bacteriology, parasitology, pathology, serology, and virology. One threat they've been keeping a particularly keen eye out for this summer is West Nile Virus, which they have in fact found in horses, and which led the State to issue warnings for both animals (to have them vaccinated) and humans (to take extra precautions). West Nile is transmitted from infected birds, through biting mosquitos, and on to larger warm-blooded creatures. Because this has been such a hot, dry summer across most of the U.S., birds and mosquitos are finding themselves more often sharing the same rare watering hole, which may be causing the rise in West Nile cases. West Nile is an example of a zoonotic disease, meaning that it can be transfered between species. The role of veterinary labs like WADDL in tracking and identifying cases of these diseases is doubly important, then, as they work to prevent epidemics in our animals as well as ourselves. Physics and nanotechnology research at the University of Minnesota has outgrown its 80-year old facility and prompted the construction of the 144,000 sf state-of-the-art building that is now rising on campus. (See the live webcam footage.) The previous home to the Physics Department, the Tate Laboratory, can no longer support the advanced research carried out by more than 150 faculty and graduate students there, nor is it adequate for a field (nanotechnology) that has only relatively recently come into being. 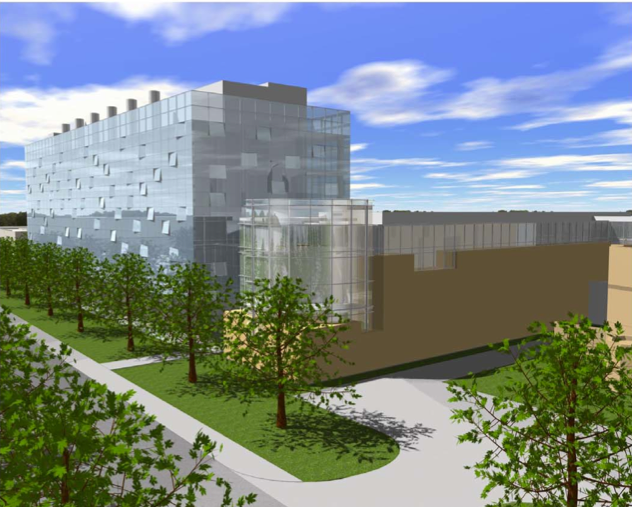 The new $83M lab research facility will allow the physics and nanotechnology departments to move forward in this century as well as join forces in collaborative research projects. The University of Hawaii Cancer Center has successfully renewed its National Cancer Institute (NCI) designation and is on schedule to open its new world-class cancer research and treatment facility near the John A. Burns School of Medicine (JABSOM) in the Kaka’ako district of Honolulu early next year. 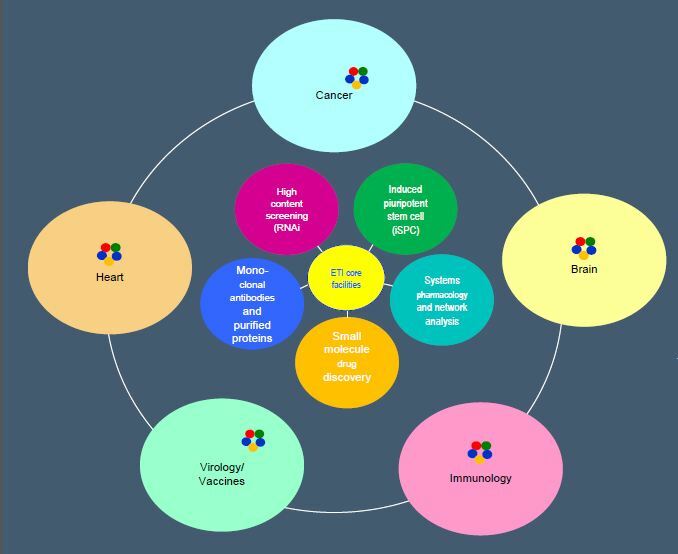 The Hawaiian biomedical research center is the only NCI-level facility in the Pacific Islands and one of only 66 NCI research organizations in the U.S. The island state may be a tropical paradise and vacation destination in the popular imagination, but there's no doubt that its capital city is also becoming a serious biomedical research magnet as well. Construction began four years ago on Mt. Sinai New York's new 550,000sf Hess Center for Science and Medicine on E. 102nd St., between Madison and Fifth Avenues in East Harlem. Originally due for completion this fall, the new opening date has been pushed into spring of 2013. The 13-storey building is a major advance in the medical institute's larger plan of integrating its clinical and research areas through a strong translational medicine program. Basic research facilities will include wet and dry bench labs, animal facilities, and computer-supported research spaces. There will be lounges, meeting and education rooms, and other open, interactive spaces to encourage collaboration through daily contact. The half million square feet will add to, not replace, Mount Sinai School of Medicine's overall facility space. They have already begun recruiting and hiring new faculty researchers.